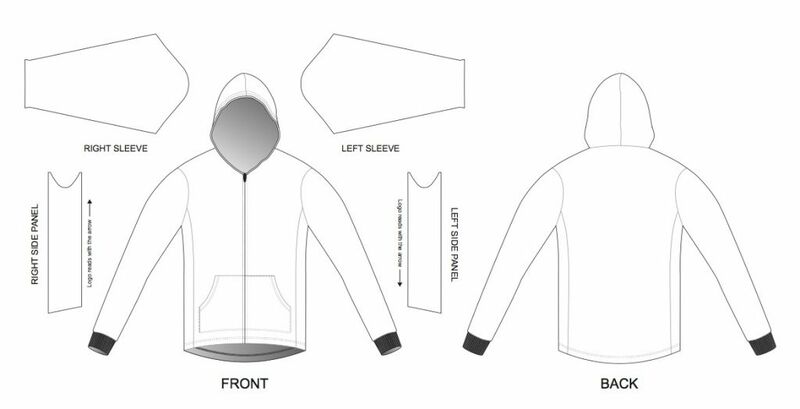 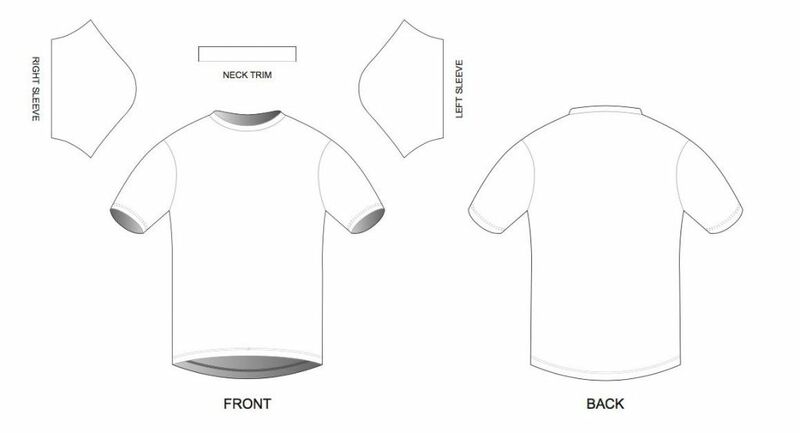 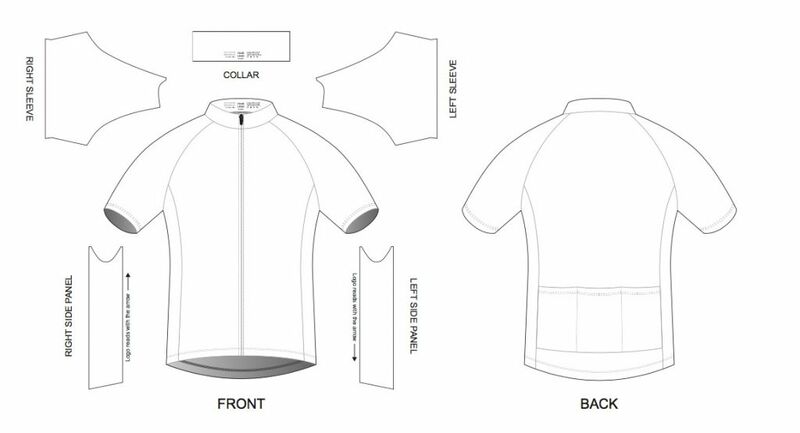 Our custom made service makes use of our manufacturing resources and experience to provide bespoke cycling, running, fitness and golf wear. 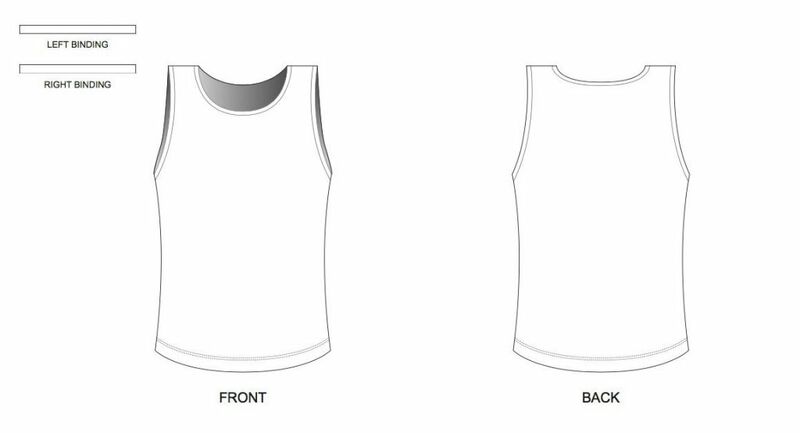 All garments are sublimated – no fading, seam to seam print, pantone match. 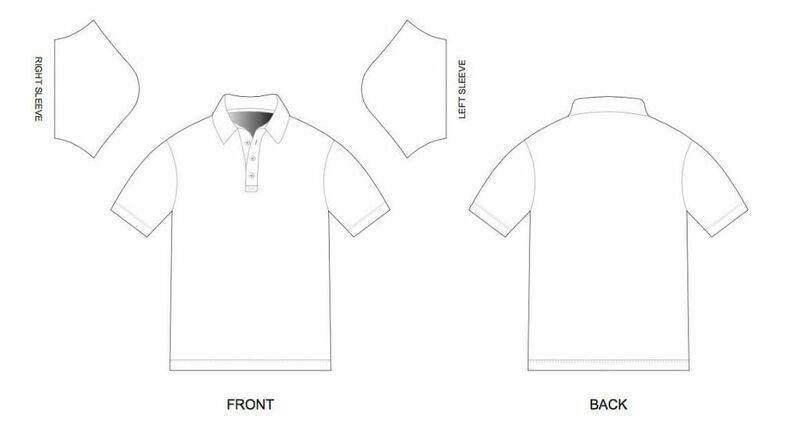 If you thinking of kitting out your group, club or company for a golf day, cycle ride or park run get in touch and we will be happy to guide you through the options, design work and delivery.